Focal, an audio company based out of France and most well known for its superior quality loudspeakers, wowed the world with the introduction of its line of headphones. The $4,000 Utopia shook up the audiophile headphone market and the equally impressive budget-friendly Focal Listen helped introduce amateur AV enthusiasts to a brand they might not have ever known. So what is the company doing about the portable listening audience? 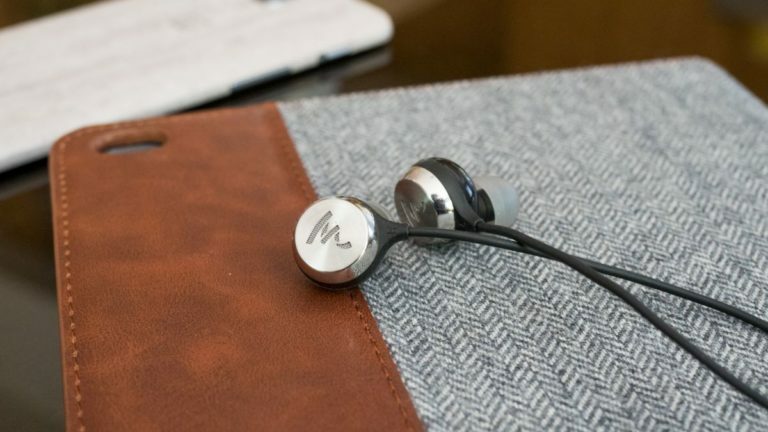 For them, Focal created its first ever in-ear headphone, the Sphear. These $150 (£100, AU$220) headphones look and sound great and are perfect for anyone looking for lightweight, portable headphones with a touch of class and rich sound. The Focal Sphear feature bulbous black driver housings which give the headphone ample room for its Mylar drivers.